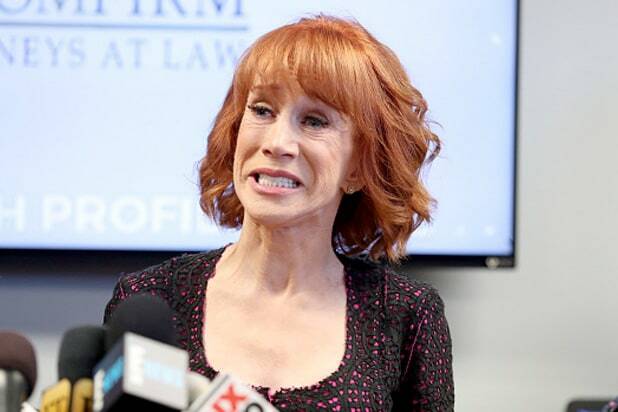 Comedian Kathy Griffin, who caught heat last week after posing with a facsimile of President Donald Trump's severed head, said during a press conference Friday that Trump and his family have targeted her for retaliation, and that she is now the subject of a Secret Service investigation over the photo. While Griffin's attorney, Lisa Bloom, called the situation "outrageous and unprecedented," that's not entirely true -- at least not the "unprecedented part." 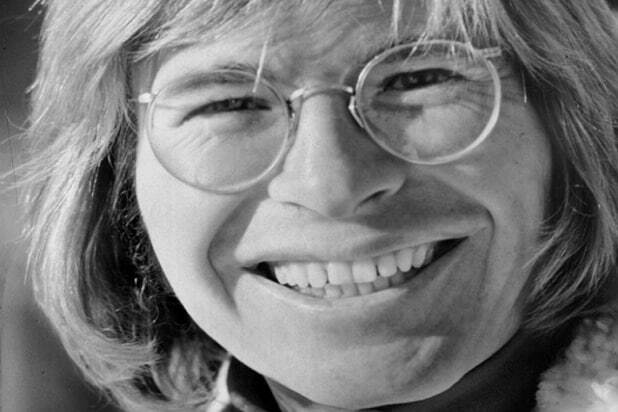 Read on for other entertainers who came under government scrutiny. In the '80s, Milt Ahlerich. 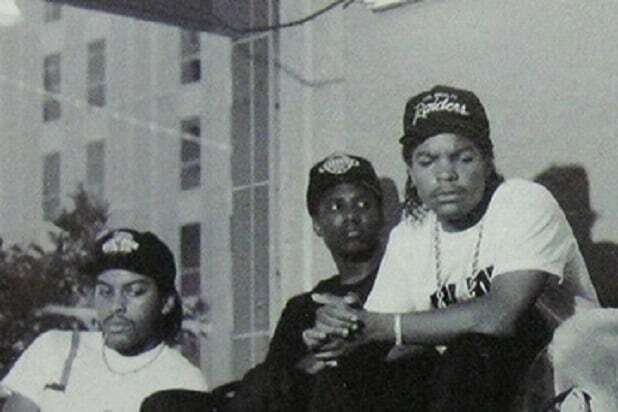 FBI assistant director of the FBI's office of public affairs, wrote a letter to rap group N.W.A's label Priority Records, saying that 78 police officers were "feloniously slain in the line of duty during 1988 . . . and recordings such as the one from N.W.A are both discouraging and degrading to these brave, dedicated officers," a reference to the N.W.A song "F--k Tha Police." "I wanted you to be aware of the FBI's position relative to this song and its message. I believe my views reflect the opinion of the entire law enforcement community," the letter continued.